If you have been tasked with the role of best man, there are certain tasks that are designated to you and you alone. One of the most important things a best man has to do is deliver the best man’s speech at the wedding reception. If you are unaccustomed to speaking in public you’ll probably be panicking already at the thought of it. However, once you know the format of a traditional best man’s speech you can take your time, leave gaps for applause or laughter, and just relax into the whole process. Let your guests know who you are by formally introducing yourself. There will be some people there who have no idea who you are or how you are related to the bride and groom. Give them a brief backstory. After your introduction it is traditional to thank whoever has organised the wedding. At this point you can read out any messages from guests of the bride and groom that couldn’t make the big day. Now you can have some fun and recount any funny memories you share with the groom or the couple. Don’t make this part too embarrassing, think of it more as a gentle ribbing with humour and affection. Include interesting titbits that you think the guests would like to hear, such as when and where the couple first met, any funny stag or hen do stories. If you like you can now give the married couple some advice, this is especially appropriate if you yourself are married. This advice can be serious, heartfelt or humorous. Compliment the bride and give a mention to her side of the family. Thank the bridesmaids for their service. 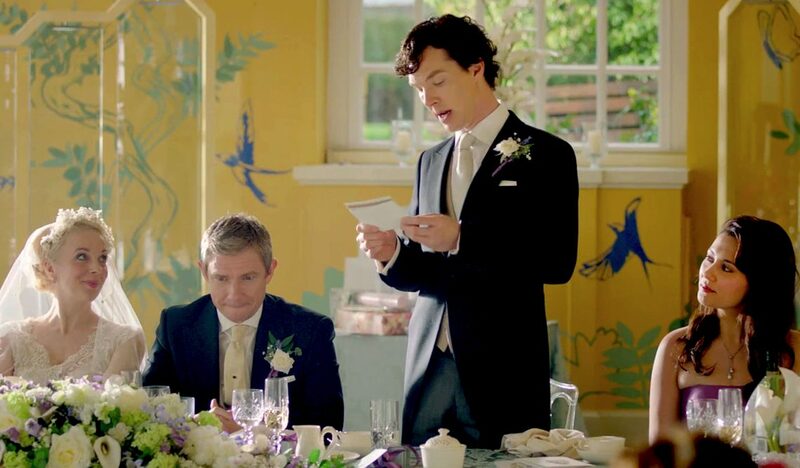 Remember, the best man’s speech is supposed to be funny and entertaining. It is typically the part of the wedding that everyone looks forward to. So make it upbeat, positive about the couple, and witty where you can be. Keep to compliments and happy stories about the couple, and use this chance as best man to deliver a humorous but heartfelt and moving speech. Copyright 2019 Yahire Ltd. All Rights Reserved.